Unlike most young people, when asked what she wanted to be when she grew up, Vanessa Evoen had an unwavering answer-- she wanted to be an engineer. Although Vanessa excelled in many different disciplines, such as fashion and art, she never had to convince herself to love the dynamics of engineering. 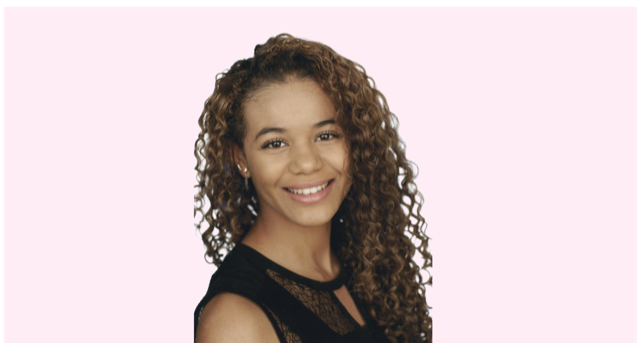 Although currently based in California, growing up, Vanessa was constantly exposed to a variety of different places and it was her time in Lagos, Nigeria at the Vivian Fowler Memorial College for Girls that fostered her love of STEM. After that initial experience, Vanessa engulfed herself in other STEM-related classes, including a technical drawing class where she learned how to fabricate isometric drawings by hand. Her continued excitement for learning how to develop plans for houses and machine parts sparked her interest in aerospace engineering. Her familiarity with travel encouraged her to study planes, however, her plans quickly changed after taking her first organic chemistry class. After completing a summer research program at the University of California, Los Angeles, it was clear to Vanessa that she wanted to do experiments in technical fields. While working on her undergraduate degree at UCLA, Vanessa dove into research dealing with semiconductor fabrication, a process that produces integrated circuits that power a variety of electronic devices. She enjoyed studying the individual components of solar cells and their ability to convert energy into electricity. Vanessa’s passions for the applications of energy led her to graduate school. The eager scholar knew she wanted to attend one of the top two schools in her field at the time, which were MIT and Caltech. Vanessa admits she faced imposter syndrome after being accepted into Caltech. With an acceptance rate of less than 9 percent, she remained steadfast in her purpose of pursuing a PhD. While at Caltech, the chemical engineer diversified her skill set by transitioning her focus to fuel cells and discovering how chemical energy can be converted into electrical energy. Although Vanessa enjoys her current work as a Plasma Etch Engineer at Lam Research, her experience of growing up in different parts of the world gave her a unique perspective and a desire to make a global impact. 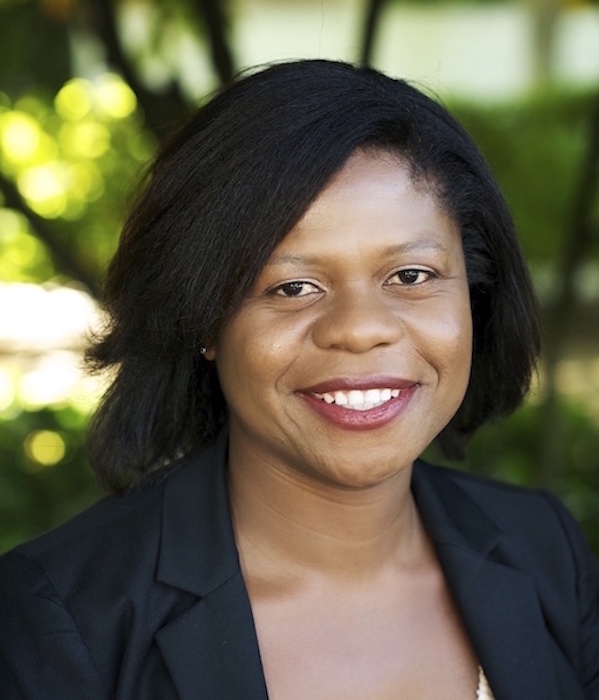 As the first black women to receive her PhD at Caltech, Vanessa also hopes to excite more young individuals to enter STEM related fields. Furthermore, she created the platform, Vannyetal.com, to share stories, lifestyle tips, and mentor others.